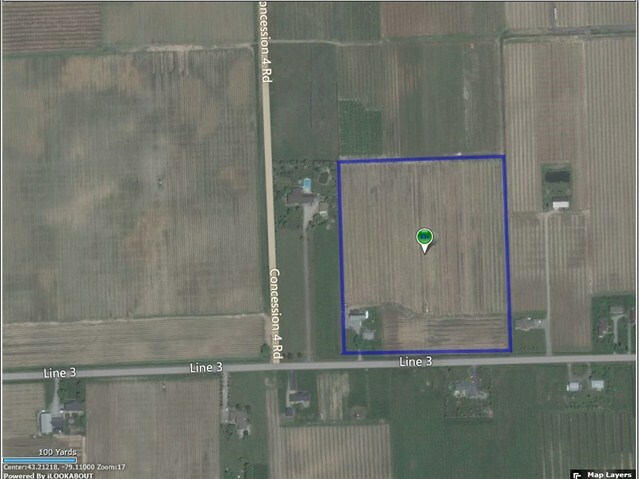 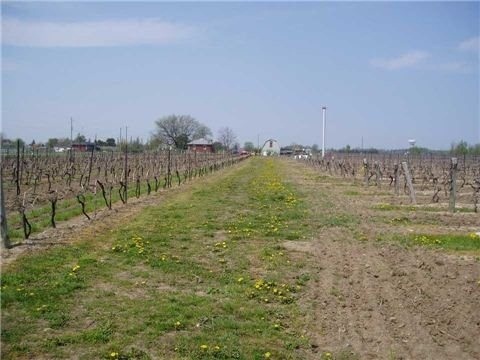 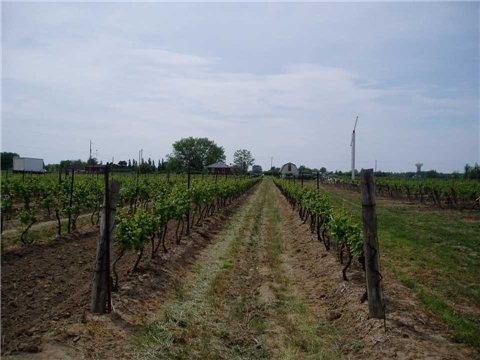 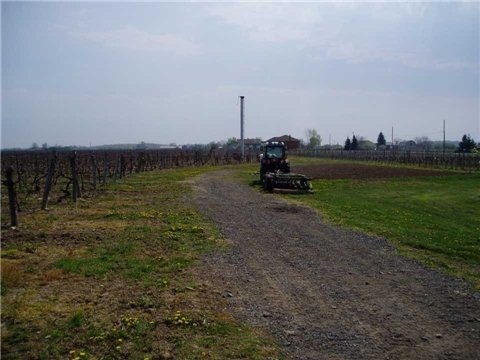 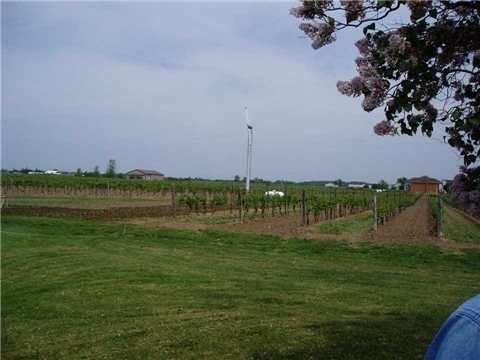 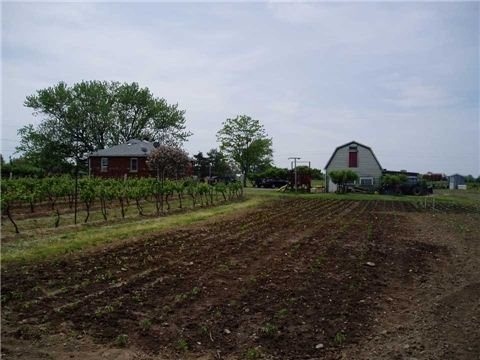 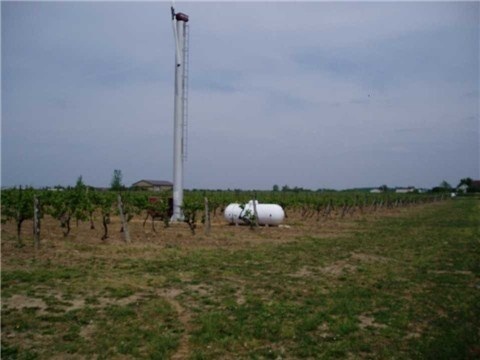 Pristine 12.6 Acre Vineyard Fully Planted With Three Different Kind Of Mature Grape Vines In The Niagara-On-The-Lake, Producing 65 To 70 Tons Annually. 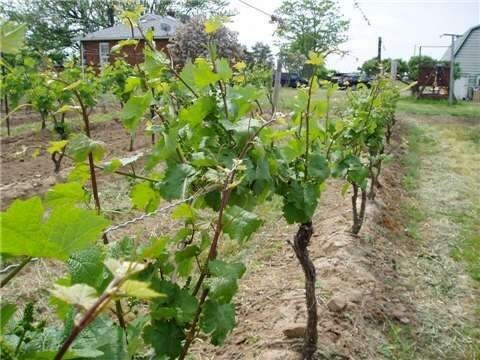 Sold To Local Wineries! 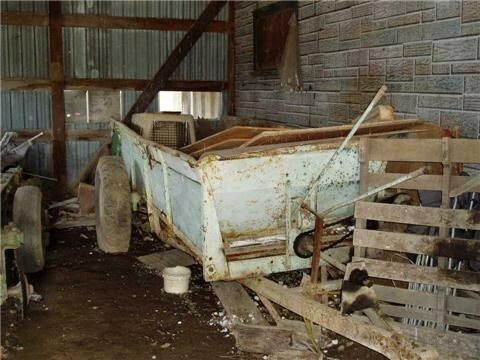 Member Of V.Q.A. 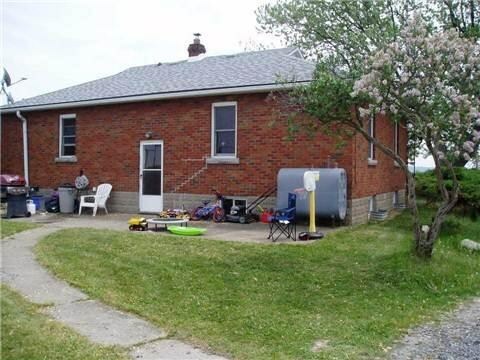 4 Bedroom Brick Bungalow Presently Leased For $1,300/Month Plus Hydro. 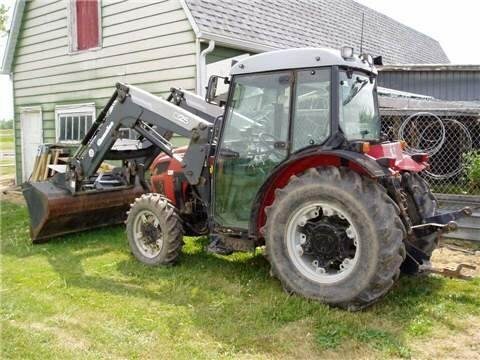 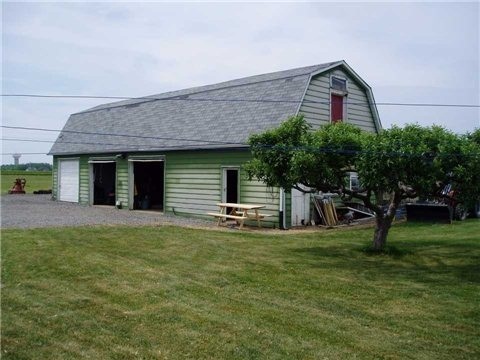 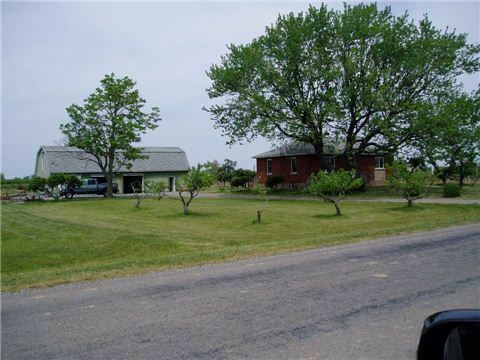 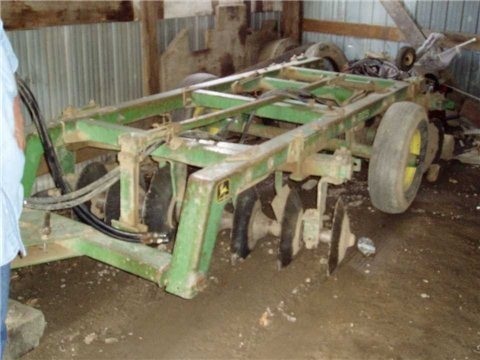 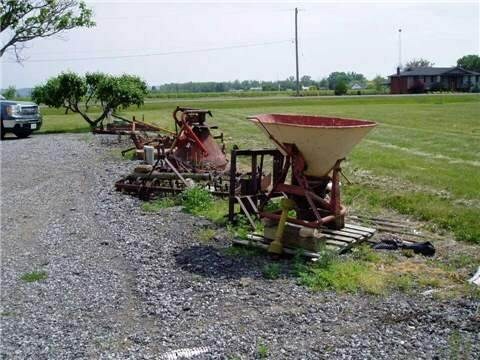 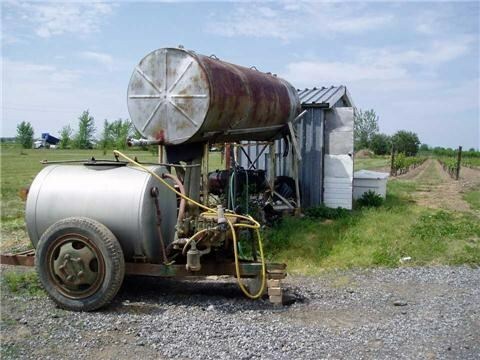 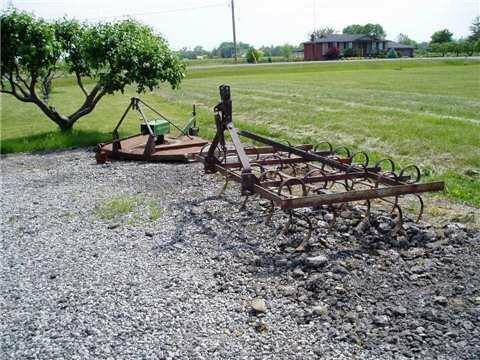 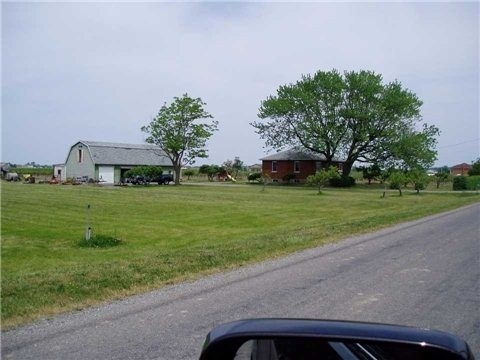 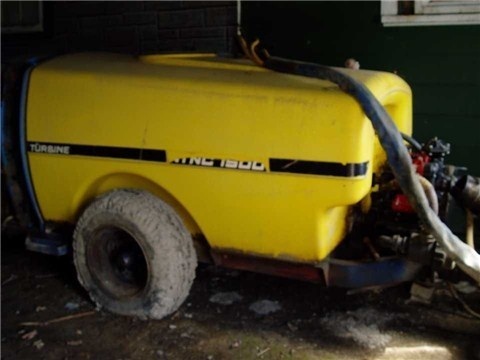 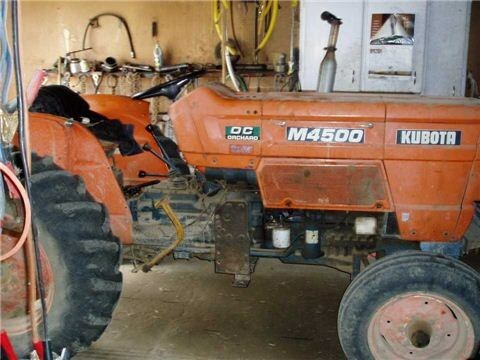 Large 4 Garage Barn Like Fully Equipped With 2 Tractor, Lawnmower And Many Other Equipment For The Daily Work Done.